Limited special offer for KISS Kruisers only! Only 20 available! 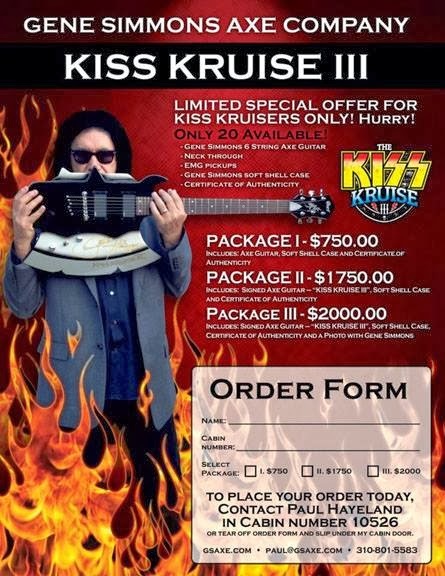 You can get your Axe guitar signed and a photo with Gene as well.